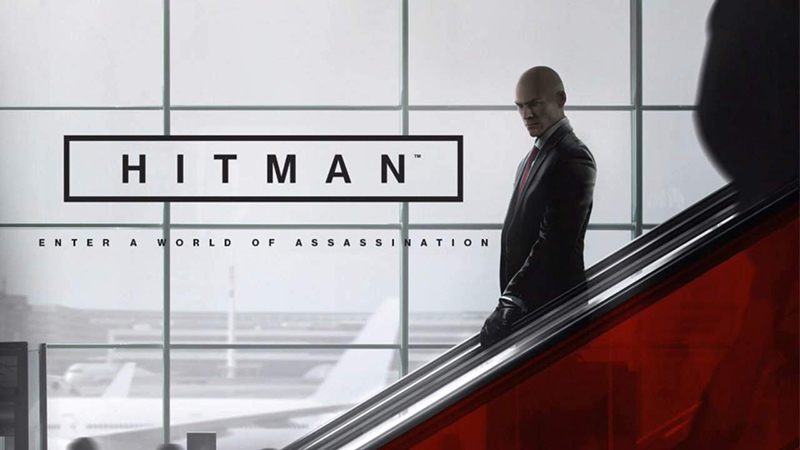 The Hitman reboot launched in March of 2016 set to regain its past glory and looking back on the past iterations of the franchise, the series has had a few run-ins with mediocrity especially when compared to the original game. Seeking to bring back the thrilling assassination stealth action gameplay with puzzle or strategic planning mechanics, the latest entry in the franchise was a sure-fire hit. With the release of the game in March, reviews were quite positive and had a fighting chance at contending for game of the year; but the developers didn’t stop there, they set out to release the game piece by piece in episodic chapters. Hitman requires smart gameplay as this isn’t your run of the mill third-person sandbox game, players need to discipline themselves in putting priority on clean assassinations as it delivers the most satisfying experience; like setting up a Rube Goldberg contraption the feeling of satisfaction once everything comes together in the end gives a sense of intense satisfaction that you just want to give yourself a pat on the back. If all else fails you can play dumb and just kill everyone just so you know that’s still an option. While the original release in March left players hanging with the episodic nature of releasing the game, now the game concludes as episode 6 fully closes the game. With the release of the previous chapters with feedback ranging from solid to brilliant, episode 6 is just a formality bringing the series to a close, it just had to be competent with the latter parts being strong in key areas that make the stage very enjoyable to play. In that regard, Hitman Episode 6 is more than just competent, the setting is in Hokkaido, Japan where the main setting is in a medical facility somewhere in the mountains. The place in question is the hideout of the main antagonist of the whole saga for the 2016 reboot and is undergoing an operation, like how Agent 47 blends in with everyone he mimics, as well as having the skills to portray the role properly, you find yourself on the location where the antagonist is on the operating table surrounded by security; what better way to start off the finale chapter than with a level that will provide a satisfying challenge. What makes Hitman 2016 interesting is that the actual episode’s locale could make or break the whole chapter itself, the level quality matters not only for the main story but also for the future (the franchise will go on). A good level design and vision facilitates opportunities and challenges and those make the game truly fun. It was a hell of a rocky start for the franchise, but this is the definitive experience for the series.